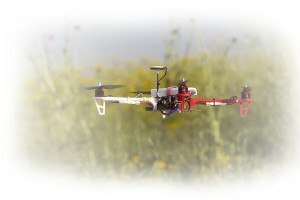 State Farm has become the first insurer in the United States to receive FAA permission to test Unmanned Aircraft Systems (UAS) for commercial use. The decision provides the Illinois-based insurer the opportunity to research drone technology and potentially deploy it in ways that could benefit customers. State Farm plans to explore the use of unmanned aircraft to assess potential roof damage during the claims process and respond to natural disasters. The company filed an application with the FAA to test drones in late last year. At the time, it asked for two exemptions. One to allow the company to test drones at a private State Farm test site in central Illinois and the other would allow it to use drones during catastrophes. The company plans to move forward with test and development flights. The flights will be conducted at private test sites in the Bloomington, Ill., area. Eventually, these test flights will evolve to testing in real-world scenarios. State Farm said it will strictly adhere to parameters set forth by the FAA.